While designing the interiors of a home, lots of emphasis is laid on theme based designing. When you opt for a particular theme like coastal, country, Americana, contemporary etc for doing up the interiors then it is essential that your furniture is as per the theme. It makes no sense running from one furniture shop to another when you don’t know what you want. It is best to first decide on the theme of the interiors which will give you a better idea about the type of furniture that you will require. Once you are sure with the theme spend some time going through magazines and doing window shopping which will give you a better idea about current trends and prices and then you can sketch out the final plan. Come what may do not compromise on the quality of your furniture. Always remember that cheap low-cost furniture is not going to last long. Instead, opt for furniture made from high-quality material. Good quality furniture can always be refurnished and reused after some years. 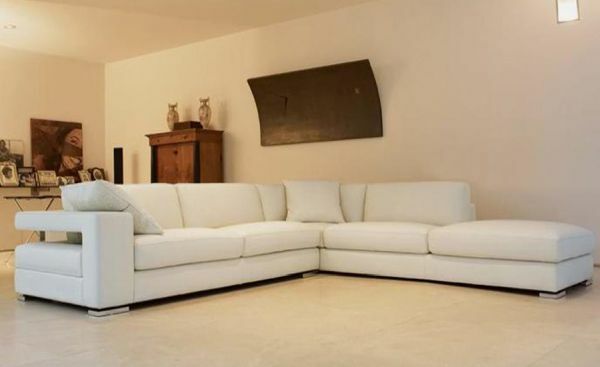 If you want to keep it simple, just buy a few large pieces of good quality furniture to style up your home. 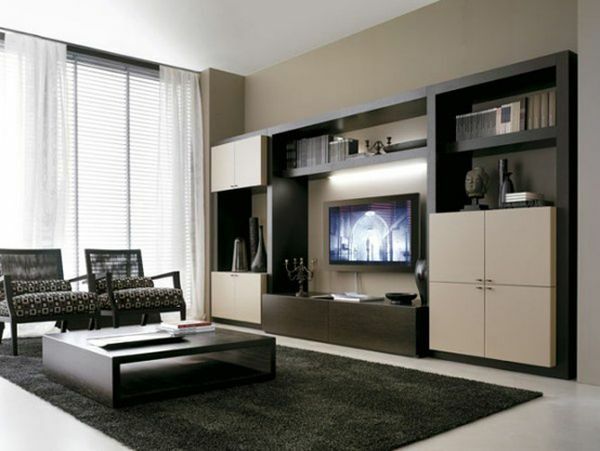 While selecting furniture for your home keep in mind not just the current trends but also the colour of your walls. You can either go for contrasting colours or same colour furniture. Only thing make sure that it goes well with the overall decor and does not look loud and gaudy. 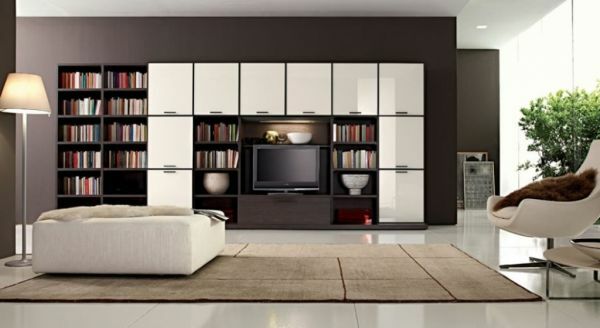 Not just the colour on the walls, the furniture must also gel well with the different accents in your home. The sculptures, paintings, vases etc must match up with your furniture. Best thing would be to opt for a contemporary piece of furniture. This is because contemporary furniture usually goes well with all types of interiors and you do not need to change it frequently. Therefore, it is also a cost-saving option. Make sure that you make use of wood from the same family. This will make the matching up of the furniture easy. If you want a more formal look then go in for classic oak, mahogany and cherry. For a less formal look, you can use bamboo, maple and pine. For a room which has a rustic theme you can either make use of similar grain pattern or you can mix up the grain style and pattern to get a mixture of colours and textures. If you are not sure about how you can mix up wood finishes, simply make use of a single wood tone that is all the furniture can be made from wood that is dark and warm in tone. You can go in for main centre piece furniture which stands out and you can use muted wood tones around it. Make sure that you maintain a balance in the room. Ideally, two sides in a room should have furniture of similar tone. It is also important that you create a flow between the different rooms. For example, if your living room and your dining room have furniture with different tones then make use of accessories in the living room which has the tone of the wood in the dining room. The interiors of your home should look stylish and the furniture must gel well with the overall design and theme of your home. Therefore, it is important that you plan well and opt for the right material so that your furniture addresses the underlying design of your home.